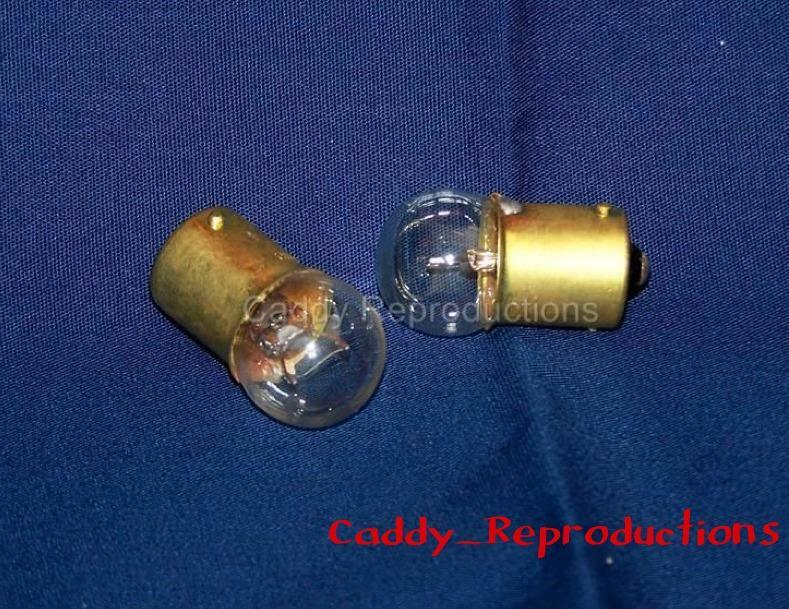 Here is a Pair of 1953 - 1957 Cadillac Fog Light / Turn Signal Bulbs. These are New 12 Volt Bulbs. These are the Small Bulbs that go near the bottom of your housing. 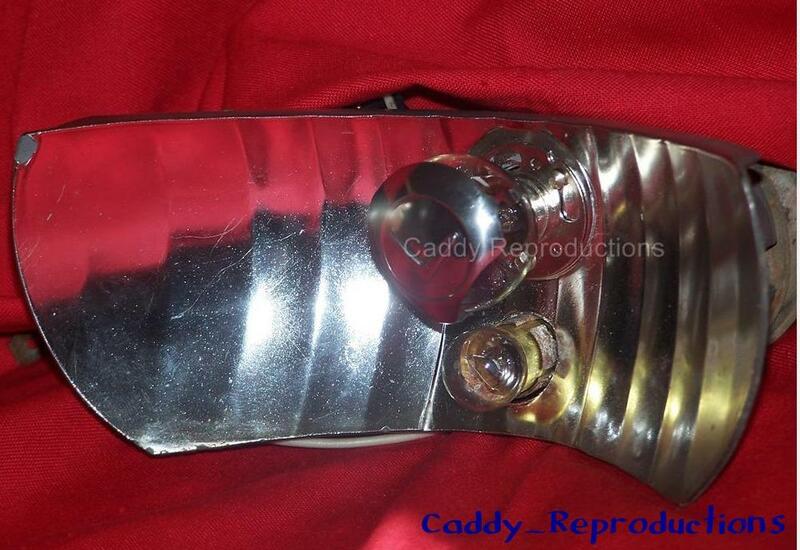 We also carry the original style Fog Bulbs & Bulb covers Check them out in our store. Please Note: Larger Fog Bulbs, Cover & reflector are NOT included, they are for reference only.